Welcome to the Behavioral Neuroscience Lab at Boğaziçi University! We are a behavioral and systems neuroscience laboratory investigating the neuronal basis of fear memory, depression and anxiety. We utilize various anatomical, electrophysiological and behavioral techniques in rodents to study the specific neuronal subcircuits and differential functions of several basal forebrain nuclei, the bed nucleus of the stria terminalis (BNST), suprachiasmatic nucleus (SCN), amygdala and hippocampus in the aforementioned affective/cognitive processes. You can refer to the Research page for detailed information on our scientific pursuit. We constitute a large research group with graduate and undergraduate students from diverse academic backgrounds. 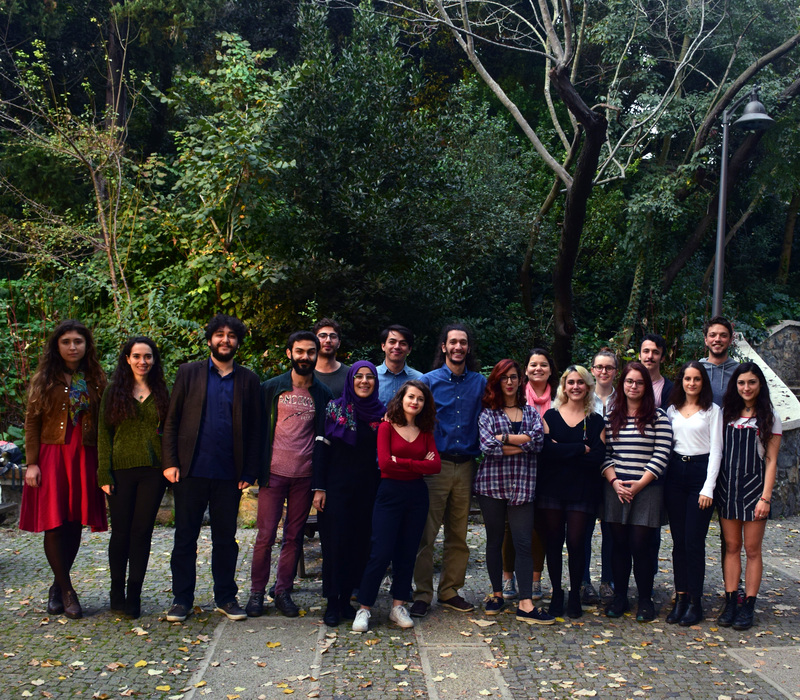 Please check out the Applicants page, if you are interested in joining our scientific endeavor for a short-term training or a graduate study at Boğaziçi University. Our research is currently supported by grants from the Scientific and Technological Research Council of Turkey (TÜBİTAK) and Scientific Research Projects Coordination Unit (BAP) of Boğaziçi University.